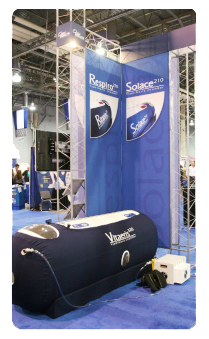 Headquartered in Santa Fe Springs, California, OxyHealth is definitely the undisputed global leader in the manufacture of portable hyperbaric oxygen therapy (HBOT) chambers. 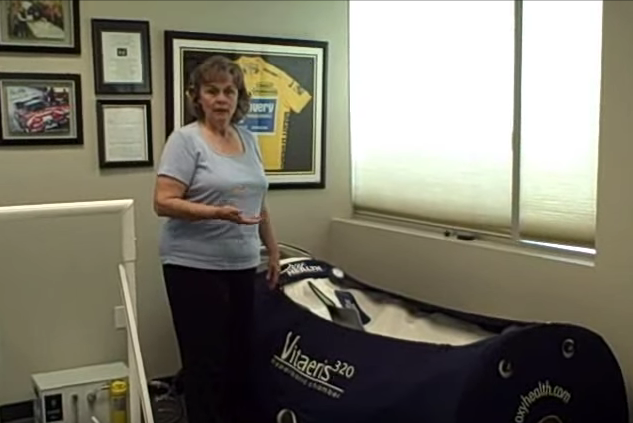 Providing inroads into the medical profession, the OxyHealth designs have now made hyperbaric therapies accessible to many more users who need it. 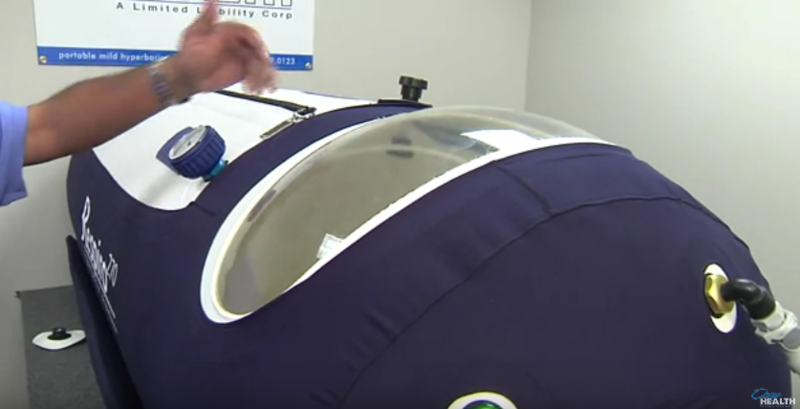 By keeping their focus on the previously unmet needs in the HBOT community, OxyHealth has forever changed how researchers and doctors provide care to the patients they treat and has transported this field of therapy to new heights with their state-of-the-art hyperbaric chambers.